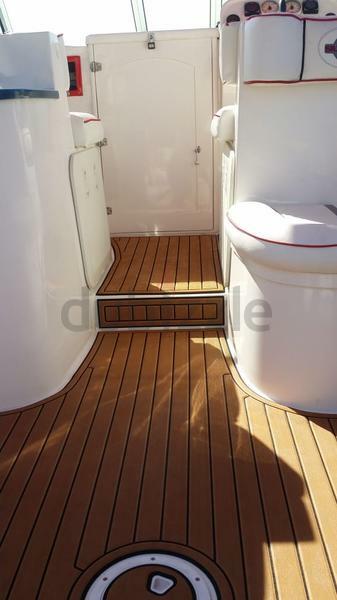 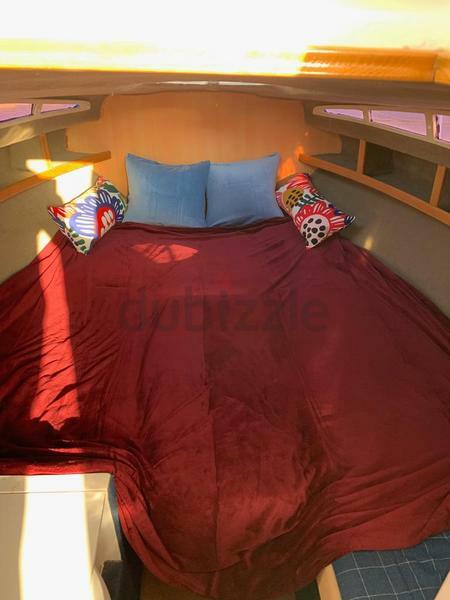 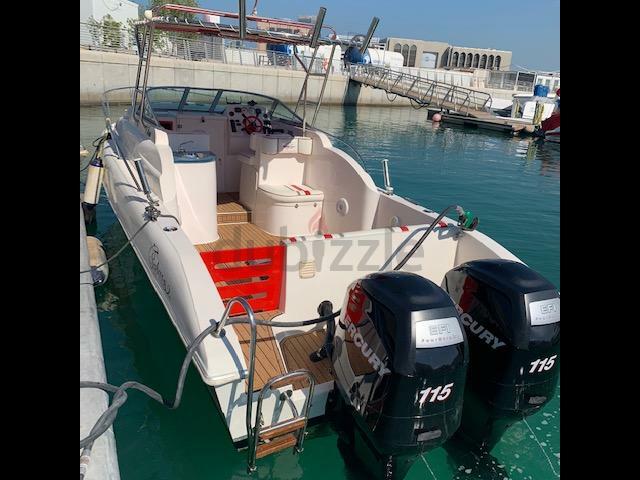 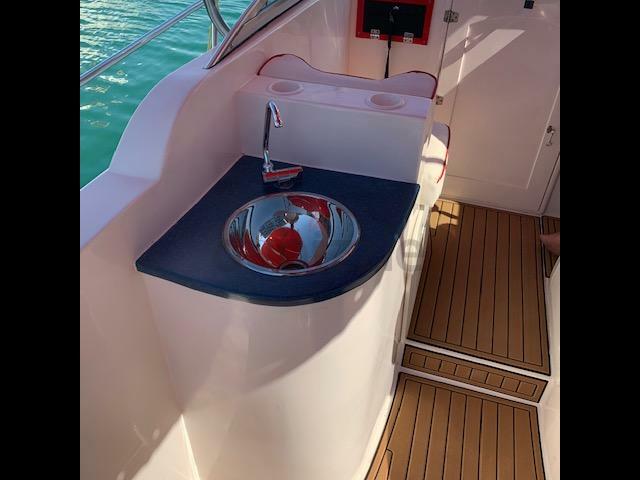 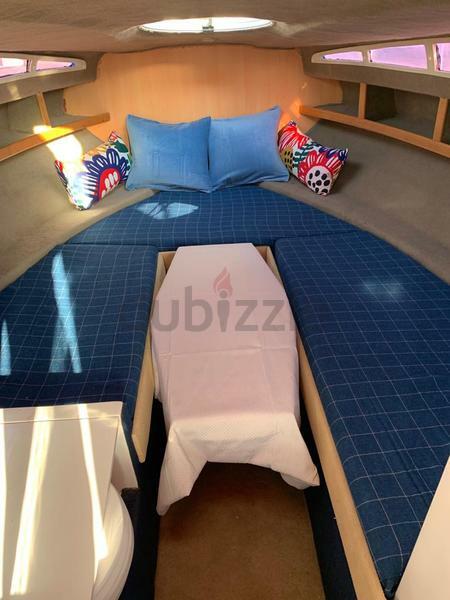 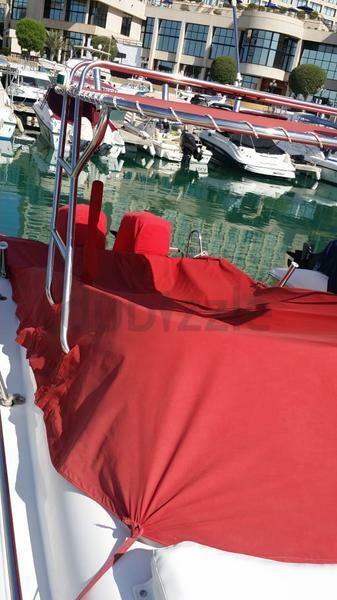 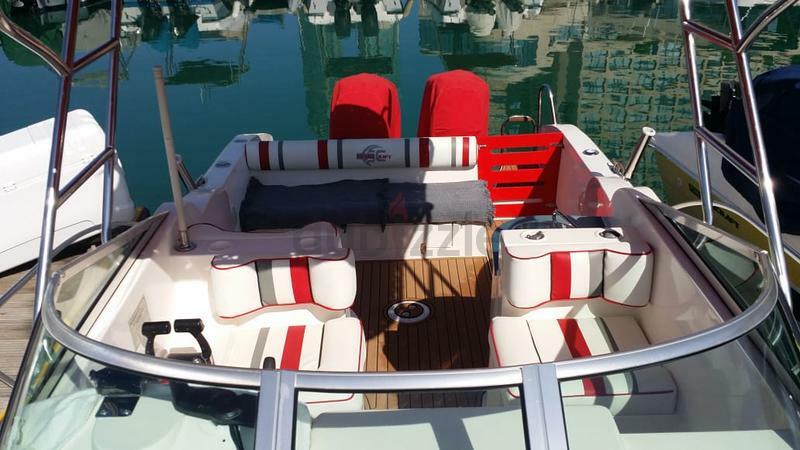 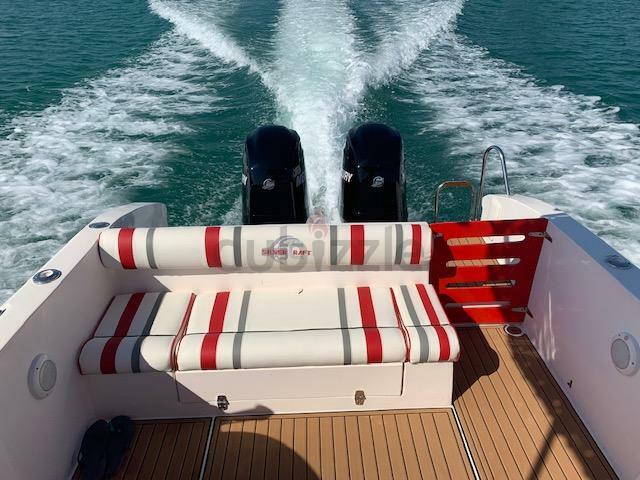 dubizzle Dubai | Sleeper/Mini Yacht: Supper 26ft Silvercraft for sale!! 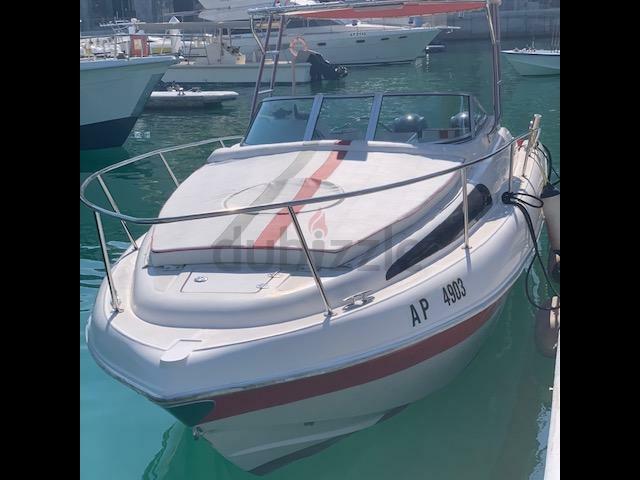 Well maintained and extremely reliable 2x 115 4 stroke Mercury engines / 210 Hours Only. 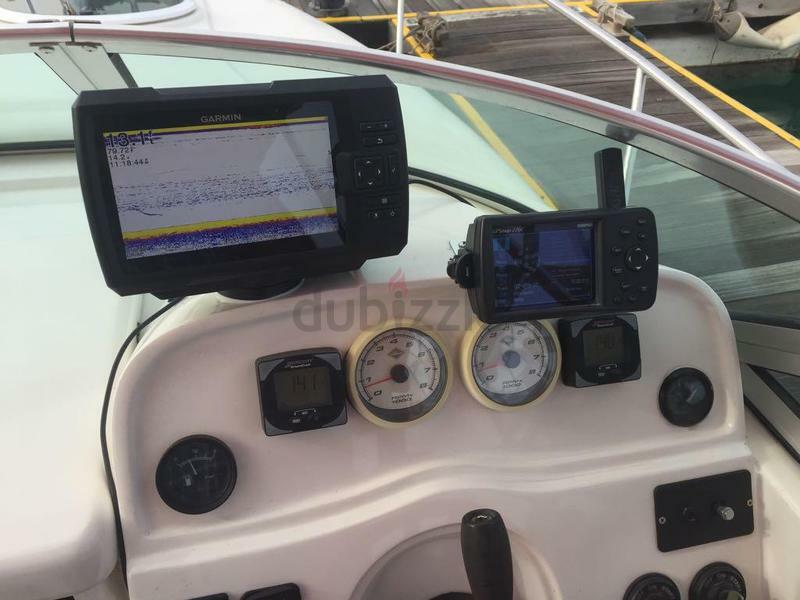 MP3, AUX, Radio, Marin speakers.